Minimum 1 year of dance experience required. No audition required. Option of registering for one week or both weeks. Arts Umbrella’s Junior Summer Dance Intensive is one of the few intensive summer programs for younger dancers. 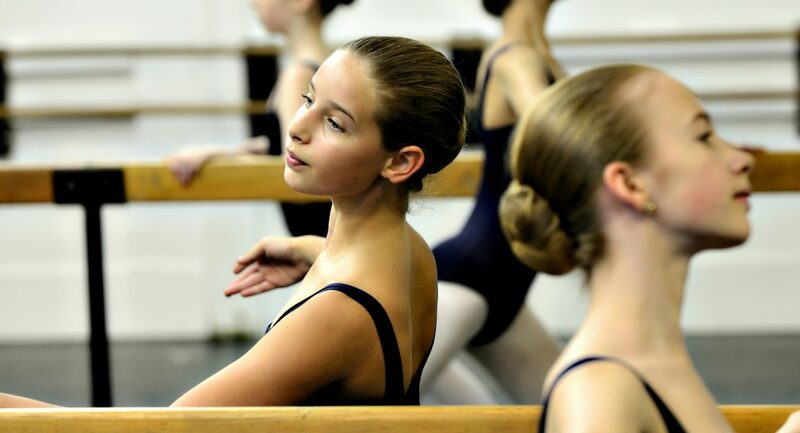 Featuring Ballet, Modern, Repertoire, Jazz, and Character classes with special guest instructors as well as Arts Umbrella faculty, the Junior Summer Dance Intensive is a comprehensive way to prepare for classes in September. For questions, contact dance@artsumbrella.com or 604.681.5268 x263.